The true value of a whiskey should never be defined only by the number of years it spends in purposely-built aging casks, but also in the complexity of its flavors, the richness of its character, and the intensity of the balance that can only be achieved by half a century of quiet maturation. 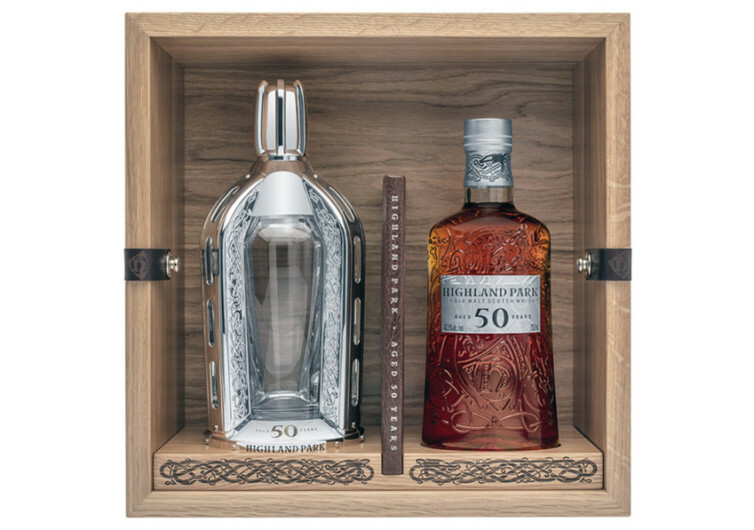 The Highland Park 50 Year Old epitomizes such a wonderful blend of character, maturity, and flavors that even non-whiskey drinkers will surely appreciate and the whiskey lovers will adore. Every bottle of the Highland Park 50YO is carefully filled by hand from only a pair of sherry-seasoned, Spanish oak casks, giving the whiskey a bright, clear, and deep ruby color. 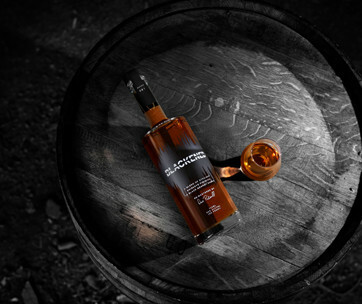 There are no color additives to give the 50YO a distinct natural cask-driven hue. The casks were first filled way back in 1964 and left undisturbed in peaceful hibernation for a good 44 years when they were opened for sampling in 2008. 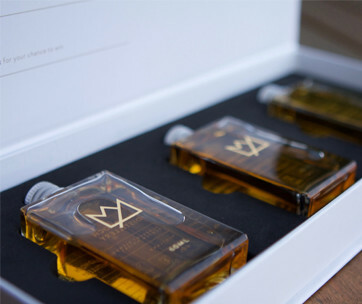 The sampled spirit drew fantastic remarks from its creators that they knew they had a liquid gem in their hands. Two years later, a touch of the 1960 vintage 50 Year Old was added into the marriage of the two Spanish oak barrels that contained the 1964 50YO. The resulting union was transferred into hogsheads for further harmonization that will last 8 more years. It’s this careful attention to the successful marriage of the deeper flavors and richness of the 1960 50YO with the newer yet equally rich 1964 batch that gives the new Highland Park 50 Year Old such a remarkable character. 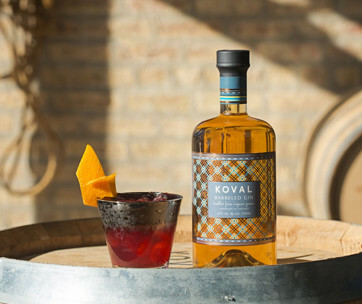 From this marriage came only 274 bottles of intensely rich whiskey complete with the sweet notes of decadent Muscovado sugar and fully ripened black cherries before giving way to the unique flavors of warm toasted wood and dried fruits of Autumn. There’s the hint of cedar wood carefully blanketed in Highland Park’s signature smoke that is both light and peaty. The Highland Park 50 Year Old is every bit the kind of whiskey you’d want to enjoy by yourself or shared with the love of your life. After all, they don’t make a liquid gem like this very often.